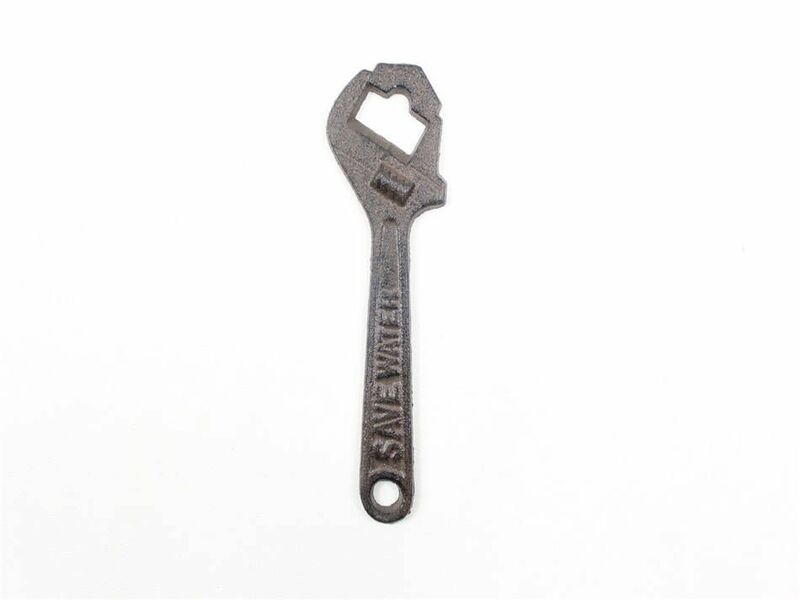 This Cast Iron Wrench Bottle Opener 7" is the perfect item for any tool collector. This decorative cast iron bottle opener will open even the most difficult of bottles with ease. 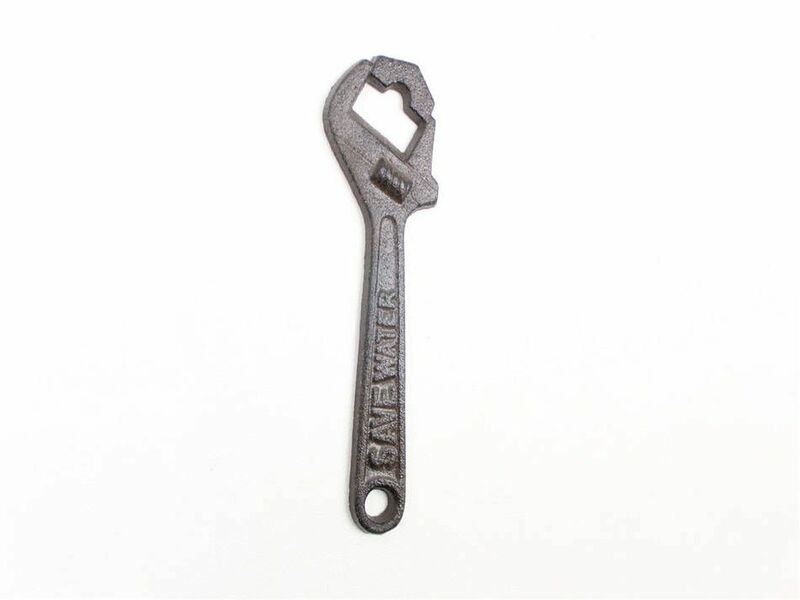 This bottle opener is fully functional and will make a great addition to any kitchen or bar. Enjoy this unique bottle opener today or give one as a gift to a coworker, classmate, friend, or family member.